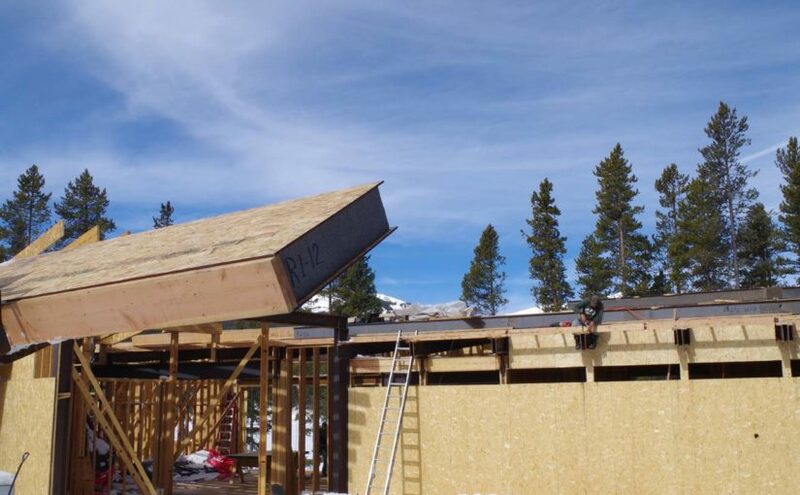 As monolithic wall units with continuous insulation and fewer gaps to seal than stick-built framing, structural insulated panels (SIPs) are airtight and effective at stopping airborne ambient noise. However, the panels themselves are less effective at blocking low-frequency sounds. The good news is commercial construction is picking up after several dismal years, with construction spending projected to be 5.5 percent higher in 2014 than 2013. Blue-roof implementation is on the rise in the United States and, indeed, around the world. First conceived in 2008, these ROOF assemblies have proved to be an emerging technology that changes the game in densely populated, urban areas like San Francisco, Philadelphia, and New York. 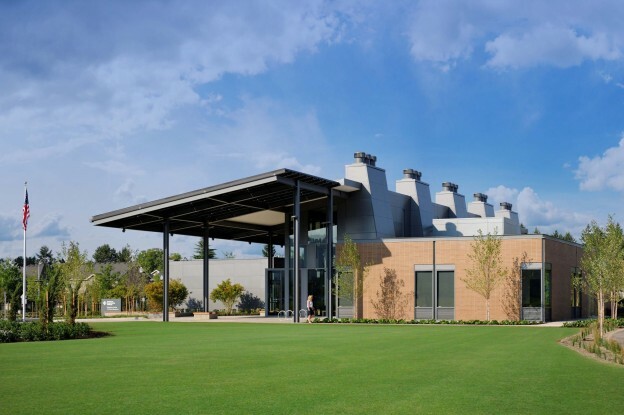 Growing use of continuous insulation (CI) across virtually all building types reflects its role as an essential means to achieving higher efficiency standards as well as sustainability goals.